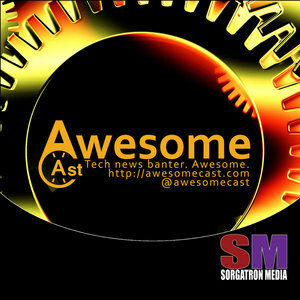 We found 8 episodes of AwesomeCast: Tech and Gadget Talk with the tag “nintendo”. Sorg and Chilla are on their own this week as Dudders is off doing Dudders things. And, there’s plenty of tech news to share. We’re joined by Alex Kahrs this week. With both Alex and Chilla joining us remotely, Sorg is in studio with producer Missy and a Slice on Broadway pizza to themselves as we talk this week’s tech news.